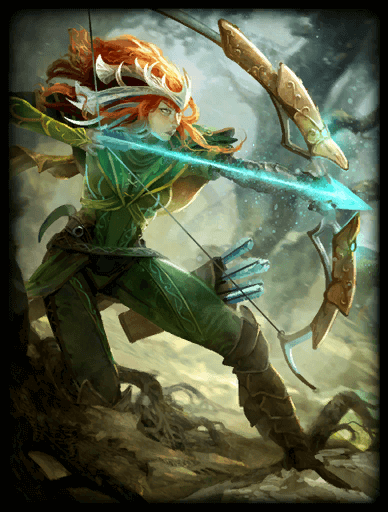 Armed with a magical bow, Artemis is the unrivaled Goddess of the Hunt! She has a high single target damage and is very helpful during late game. Has a unique trap ability that can help to prevent ganks. Not Much Of an Escape Artist.. i.e no dash or leap ability. So, its pretty easy to die.